Major Rooney’s captivating stories from his personal journey demonstrate a path to achieving greatness in your life. He will inspire and challenge you to become your best self by identifying strategies that will help you climb to the highest levels in your life, professionally and personally. From fairways to supersonic fighter jets, his life lessons act as incredible force multipliers for his audience. His high speed-low drag delivery pushes the envelope of human emotion. You will leave the conference a better person with a vector to achieve greatness. An American hero. 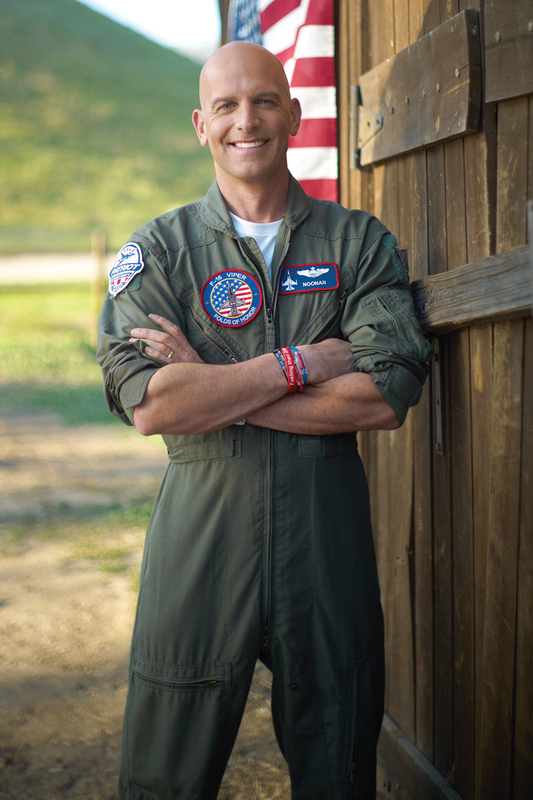 Major Dan “Noonan” Rooney is a fighter pilot with three combat tours in Iraq, a PGA Golf Professional, and the founder of the Folds of Honor. He has served as the motivational speaker for two U.S Ryder Cup teams and is a frequent guest with FOX News. 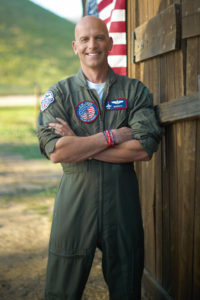 A decorated military aviator, Major Rooney is currently stationed at Tyndall AFB Florida as a member of 301st Fighter Squadron.